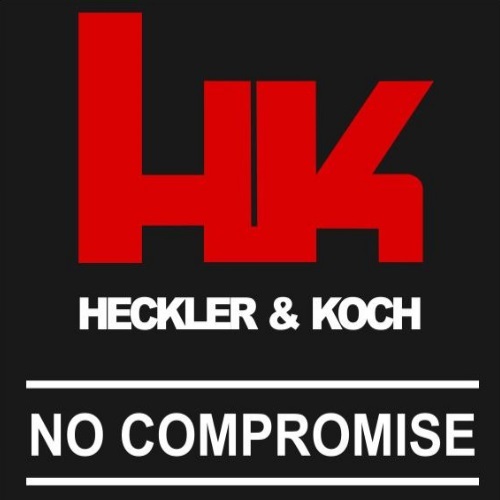 This is a company known for its 1911-style pistols, but that is not the be-all and end-all of this gun manufacturer. Not everyone is a fan of that gun or its style, which is why Kimber offers pistols, rifles, and even a revolver, all in different configurations and style options. Still, they are probably best known for their 1911s. The 1911 is legendary and with good reason. We are still using its design today, after more than 100 years, and that certainly means something. John Browning, who developed the 1911, sought to create a new and improved sidearm for the Armed Forces of the United States. He also designed the cartridge to go along with it – the .45 Automatic Colt Pistol round. Originally founded as “Kimber of Oregon” in 1979, the company went straight to work, making .22 LR rifles in the beginning. The founders were Jack and Greg Warne, a father-and-son duo originally from Australia. Kimber became known for its quality rifles, but found it difficult to keep its head above the proverbial waters of the firearms business. Towards the end of the 1980s, Kimber got into some trouble, and at one point it had to declare bankruptcy. “Kimber of Oregon” ceased to exist, and “Kimber of America” was founded in the 1990s. It is a good thing some people know how to bounce back. 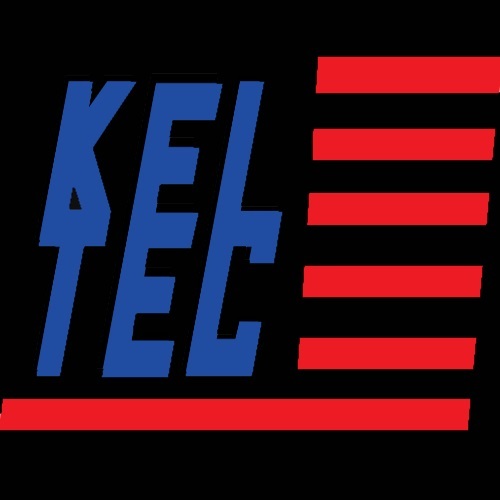 The company changed hands several times since, and its facilities moved from Oregon to the Eastern shore, setting up manufacturing plants in New York and New Jersey. Here is a glance at Kimber’s current selection. Different models are introduced and discontinued over time, of course, but Kimber strives to set a certain standard in the firearms industry, and follow through with it with every new firearm, add-on, or accessory they produce and distribute. Made in-house from scratch (so to speak), these pistols are famously used by the U.S. Olympics Shooting Team, SOCOM Marines, and the LAPD SWAT, albeit not exclusively. Each of these groups uses a variety of weapons. A certain percentage of revenue from the purchase of some models is donated to the U.S. Shooting Team, and in 2012 Kimber’s support of the team reached $1 million. The Micro .380 ACP was designed to be a smaller version of the 1911. There are several models of Micro 380, each with their own features and selling points. The idea was to put together the most tightly-packed (yet nevertheless highly functional) 1911-style pistol. These boast a stainless steel barrel, aluminum frame, single-action trigger, steel sights, machined dovetails, and most importantly accuracy and power. The Micro 9 was first introduced in 2016, with the addition of the Stainless, Two-Tone, and Crimson Carry to the company’s lineup. 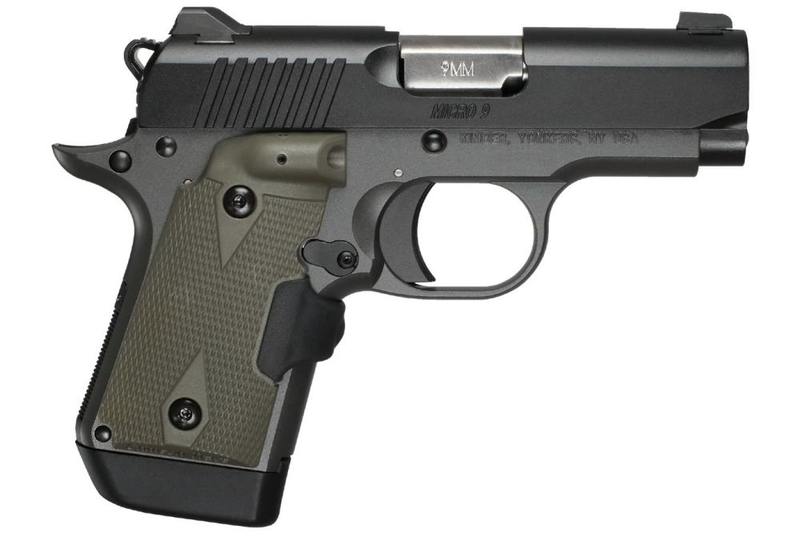 Sold as a “micro compact 9mm”, it remains one of Kimber’s best-selling models. The Micro 9 received the Golden Bullseye Award by the NRA in 2017 and was chosen to be Shooting Illustrated’s Handgun of the Year. In releasing the Micro 9 series, Kimber managed to understand and act on the need for micro guns which can fit smaller hands, and still deliver a punch. Whether for home protection or concealed carry, this micro 1911 is definitely a handgun worth looking into. Like any and all weapons, it is the operator which makes it work. You need to make sure that this gun fits your needs and physical proportions. 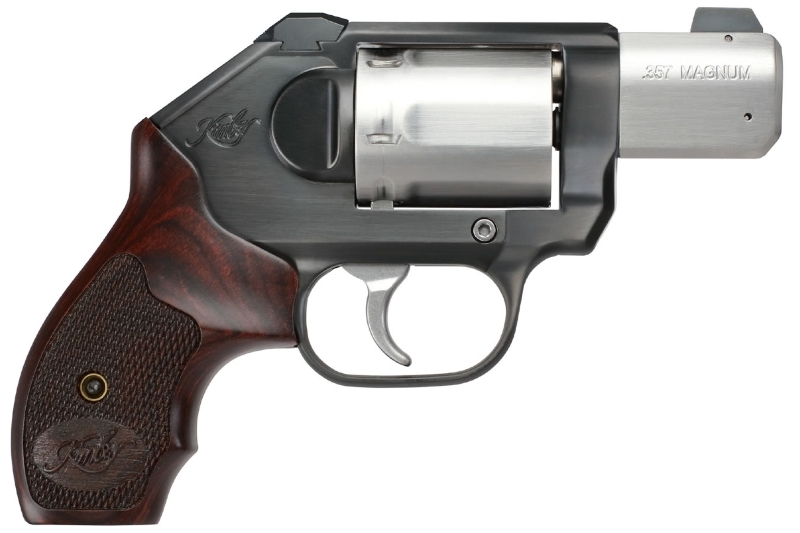 The K6s is currently the only revolver which Kimber offers. With a .357 Magnum chambering, this is a small gun with a big mouth. Ideal for those who are not interested in a pistol, and who want to possess the firepower necessary for protection and peace of mind. Whether you are carrying in concealment everyday or keeping it in your safe or nightstand, the K6s is a great solution to many compact needs. The K6s comes with a 2- or 3-inch barrel, chambered in .357 Magnum. This gun is available in 45 ACP or 9mm. With an MSRP tag of $891 or $912 – for the .45 ACP and 9mm, respectively – the Ultra Carry II is true to its name. An aluminum frame, 3-inch barrel made of match grade steel, a match grade trigger, and fiber optic front sight. 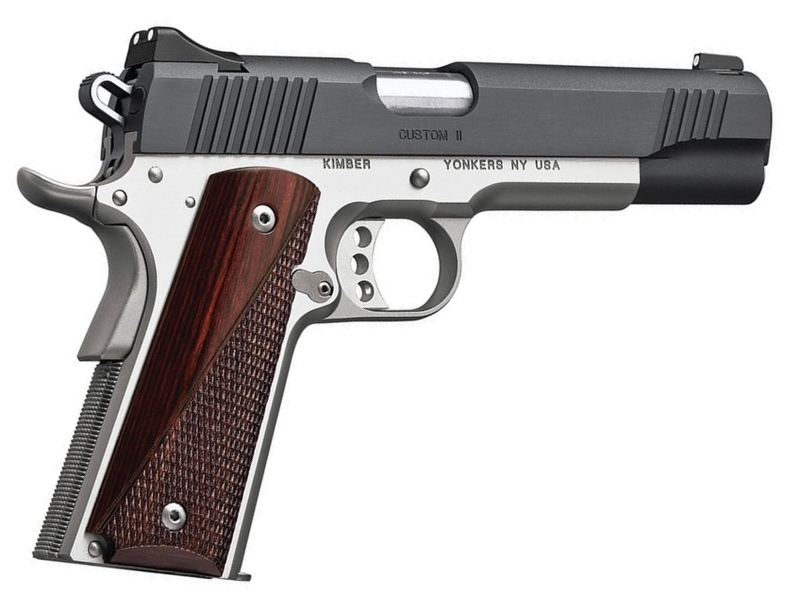 The capacity is 7 or 8 rounds (9mm holds 8), and this is one model of 1911 which probably anyone would be happy to have. Aside from all the marketing hubbub and buzzwords, there is an actual weapon here which can be highly beneficial and practical. Whether or not you’d want to spend that money on a modern 1911 is, of course, up to you. 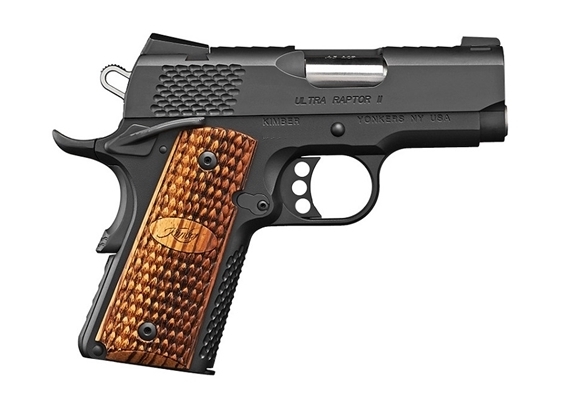 According to Kimber, the Raptor series of handguns was so named due to its appearance and aggressive build. The unique design and overall reliability have made it into a handgun which shooters love to handle. The serrations and grips are part of what make this gun stand out, yes, but there is more to it than lookin’ pretty. Also available are the Ultra Raptor II and Pro Raptor II, along with counterparts offering a Stainless frame, slide, and barrel. Stainless models are also available in 9mm, unlike the non-Stainless which are only offered in .45 ACP. Many gun aficionados and/or firearm enthusiasts may not pay too much attention to items like the Kimber Pepper Blaster, but the truth is that non-lethal weapons are also a viable part of self-defense and home protection. Good at long range? Not really. Not even this product – which claims to be effective at a much longer range than ordinary pepper spray – could match a firearm for distance. That much is obvious. But, at relatively short distances, this thing can seal the deal quickly, and no-one needs to get shot. A significant difference, to say the least. 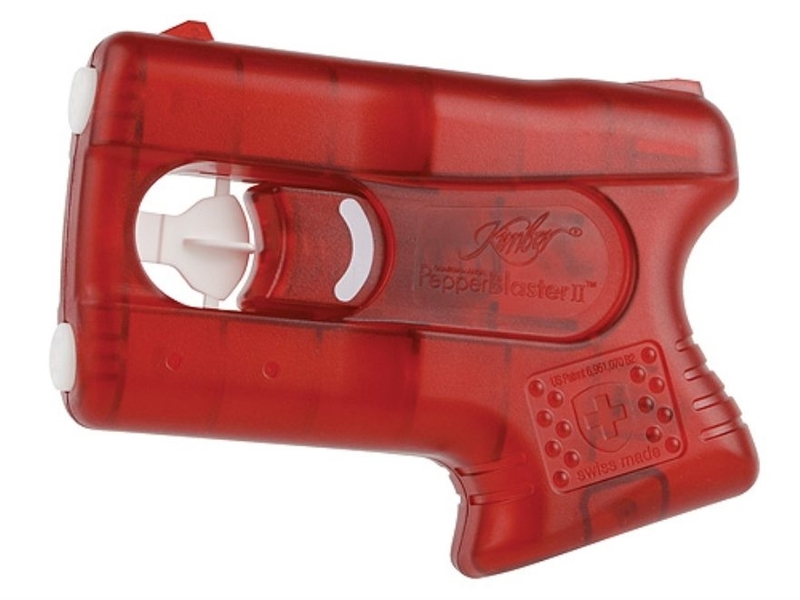 The Pepper Blaster contains two concentrated blasts of pepper spray, but because it is in fact not spray, it will not matter if there is wind, or if your target is a little further away. Also, your Blaster will not lose pressure over time, and it comes with a shelf life of about four years. However, you need to take the good with the bad, and there are some downsides to this system. The most obvious one is that two shots against multiple attackers might be pushing it. It is a good solution for one-on-one situations, but less for other scenarios. It’s a judgment call. Some claim Kimber is all marketing, and that it is not the high-end product it sets out to be. Kimber has adopted the slogan “what all guns should be”, and while that is – for sure – a marketing slogan, there is also some truth to it. If it fits your needs, and if you are comfortable with it, a Kimber firearm can be precisely what you have been looking for. 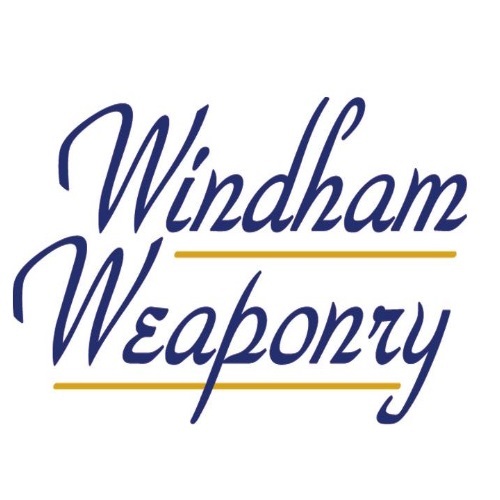 Their prices are sometimes higher than others in their respective categories, at least the MSRP, but for those who are looking for a quality firearm, it is certainly a line worth checking out. They may be known for their 1911s, but there is a lot more to Kimber than that. Thanks for joining us here at Gunivore! The lady with the Texas A&M Holster, definitely not a 9mm Kurtz (Short). More a +P+ presentation there!